Today we'll introduce a new item to you guys! 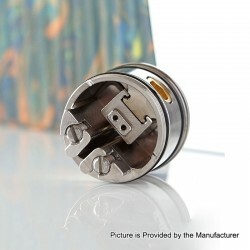 And it's from Digiflavor. 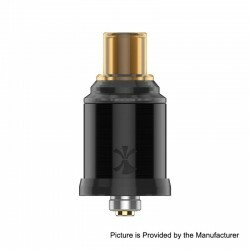 Today let's check some information about the Digiflavor Etna RDA. 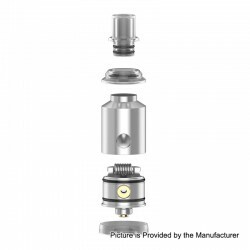 The Digiflavor Etna RDA is in stock now. 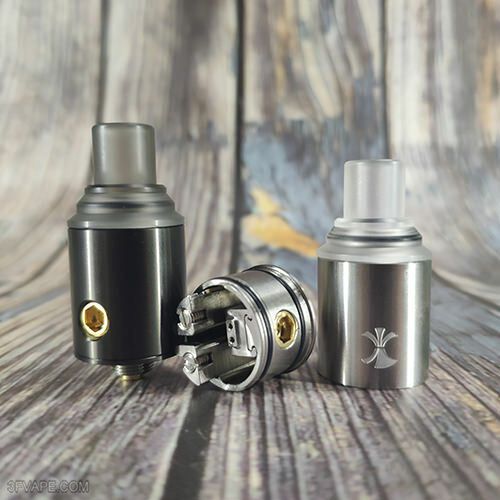 Today let's check the Real Scene Photo of the Digiflavor Etna RDA - Gun Metal & Silver. 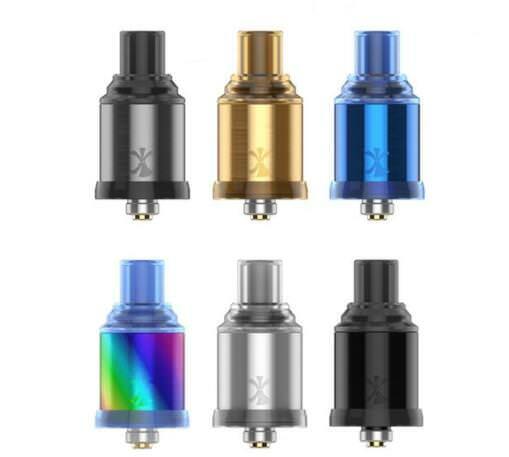 We can ship these items in 24 hours after payment confirmed on business day. 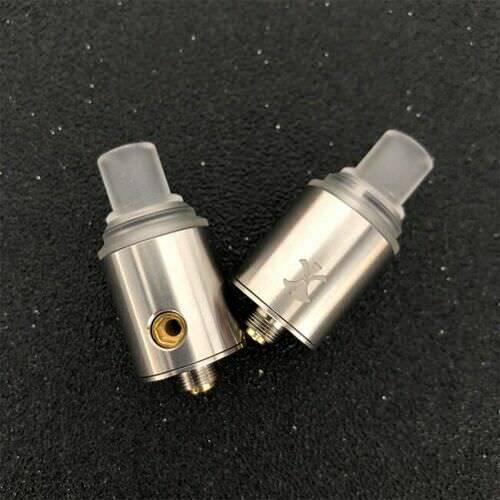 The Digiflavor Etna RDA - Silver is in stock now. 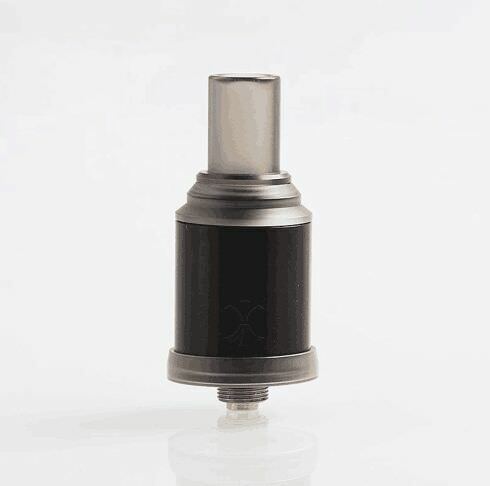 The Mod on the photo is the SOB Uno Bersikulo Mech Mod Clone,which matches the Digiflavor Etna RDA perfectly. 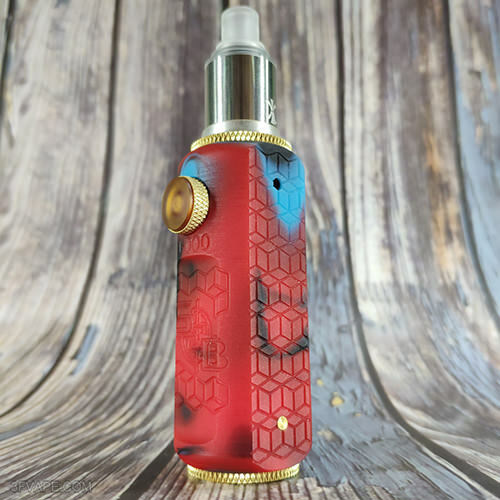 The Mod on the photo is the VBS Rasin TC VW Box Mod,which matches the Digiflavor Etna RDA perfectly.